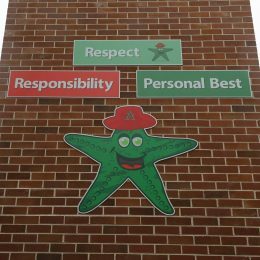 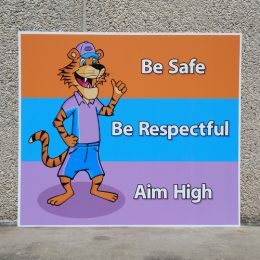 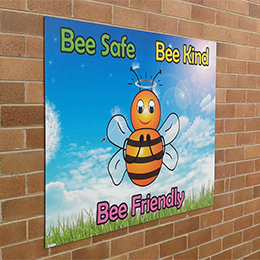 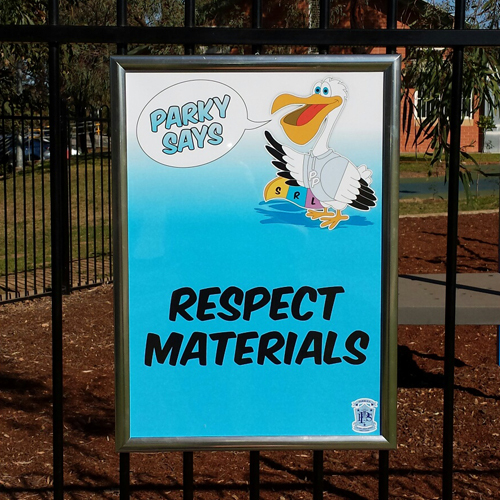 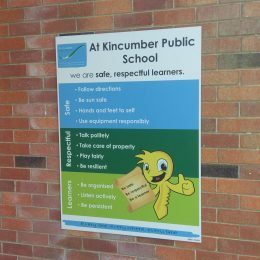 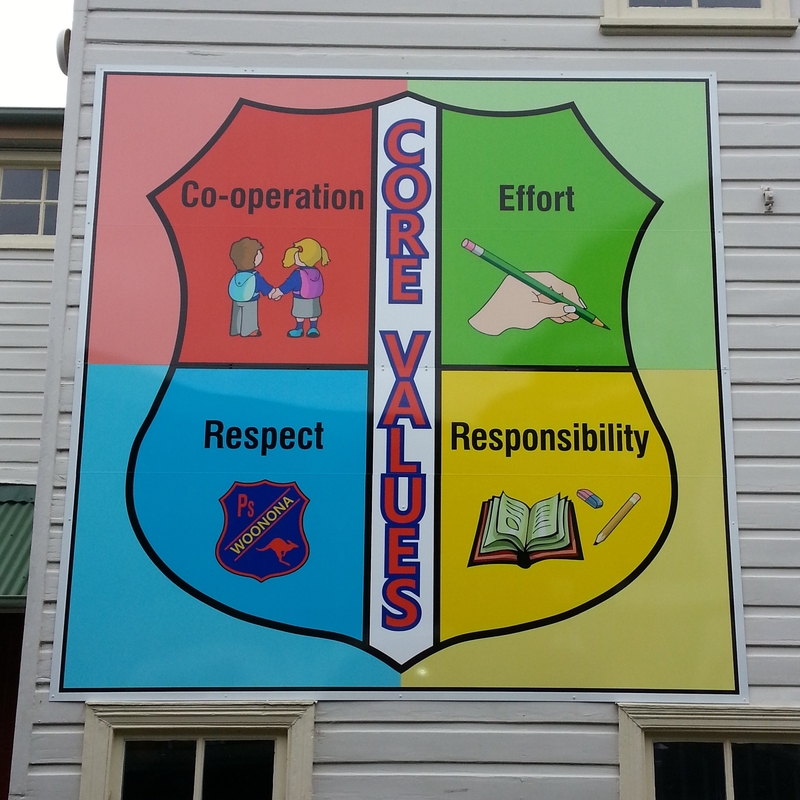 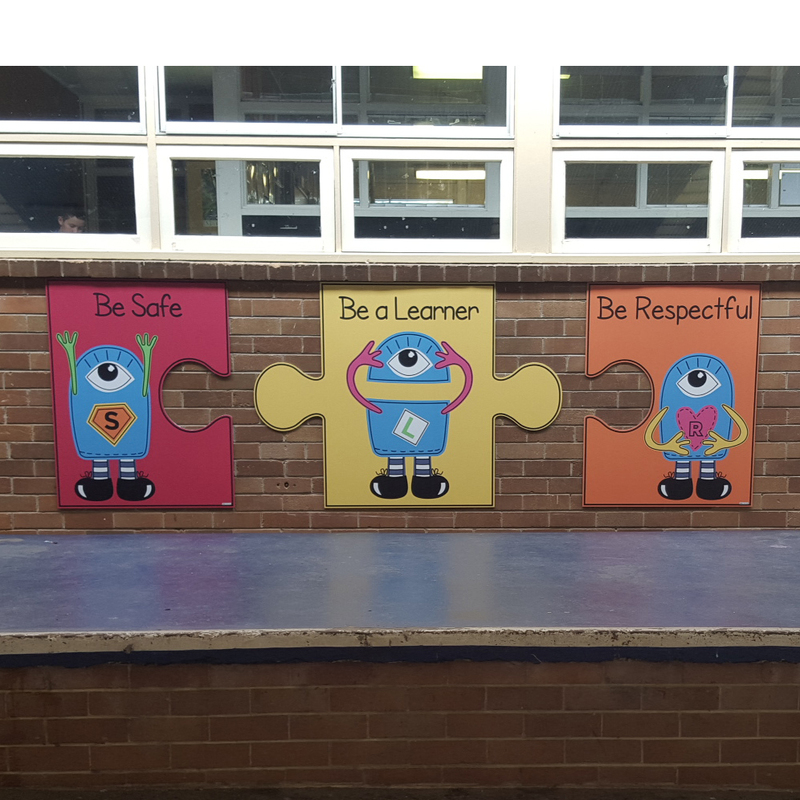 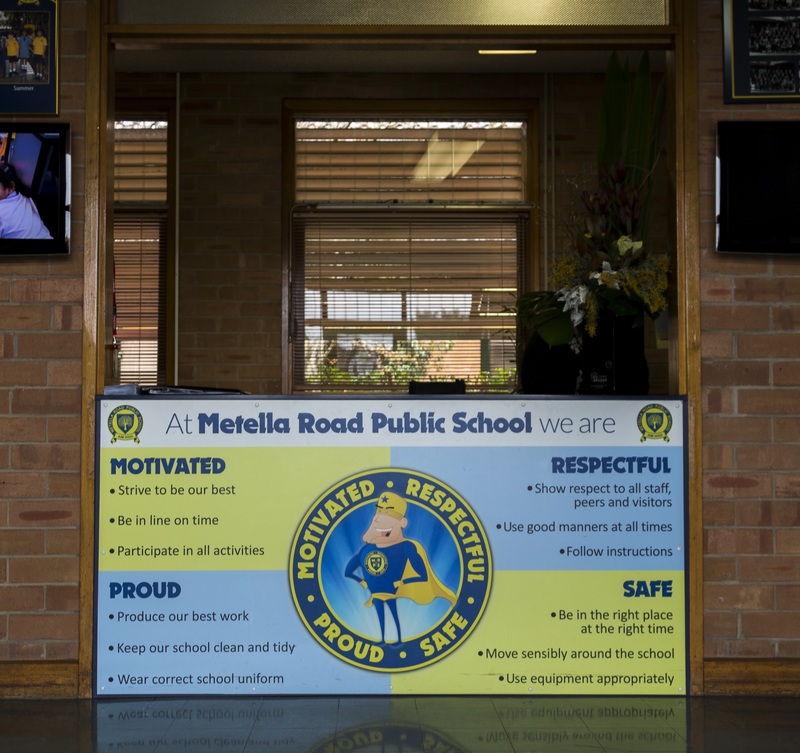 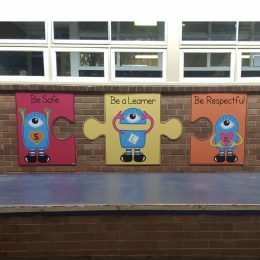 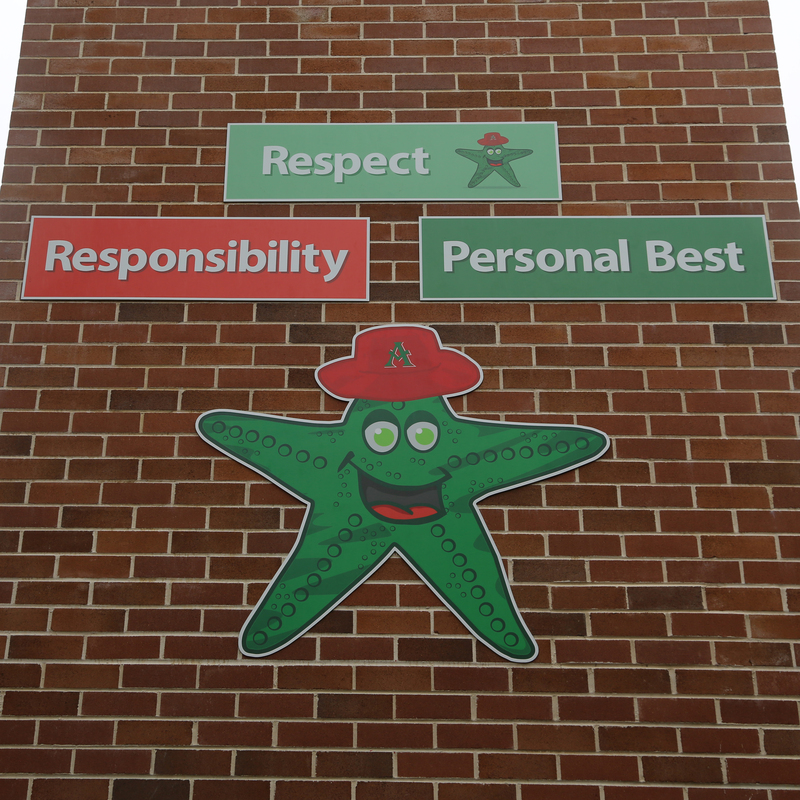 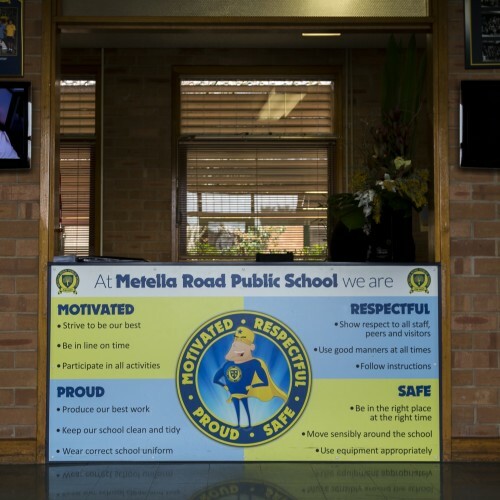 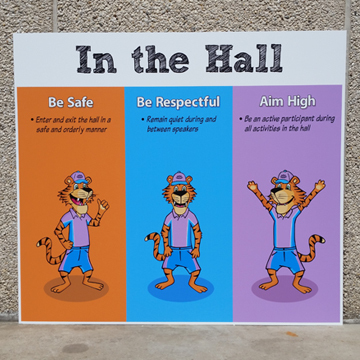 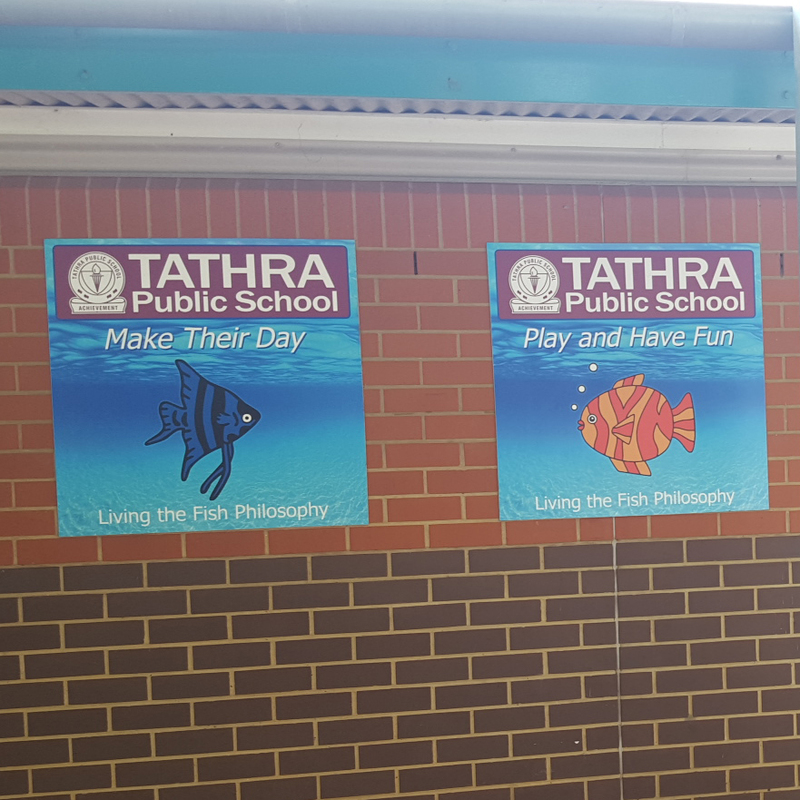 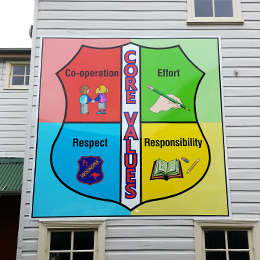 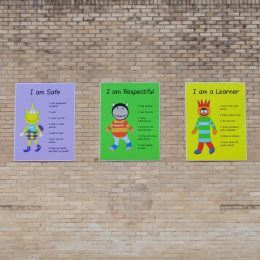 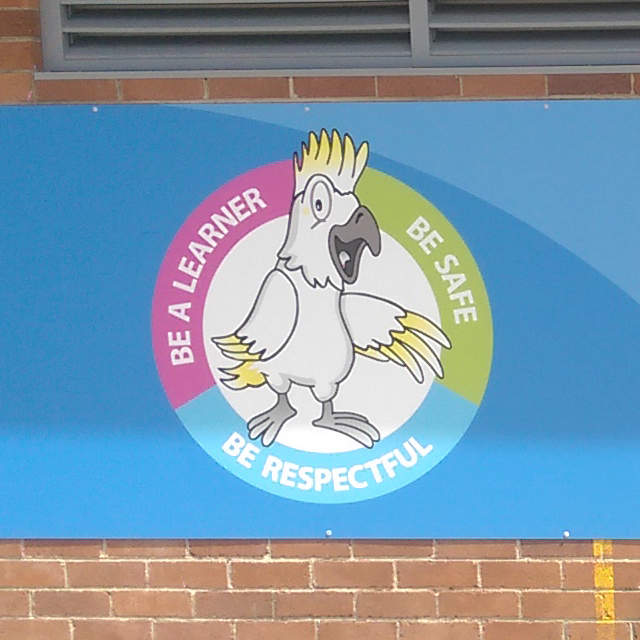 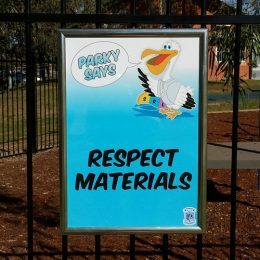 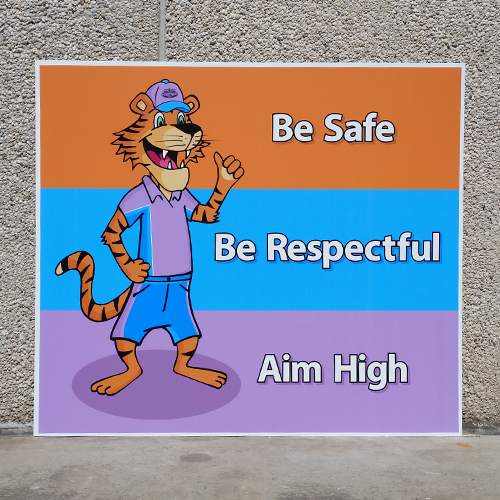 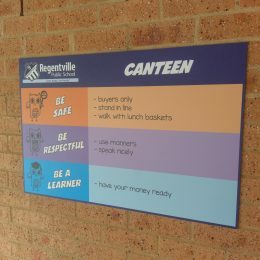 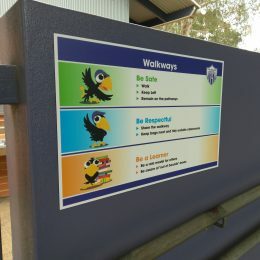 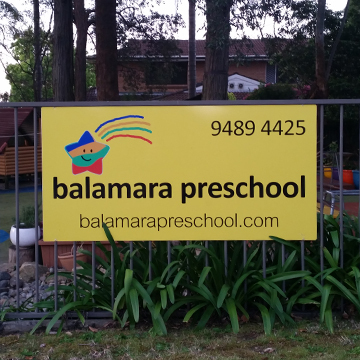 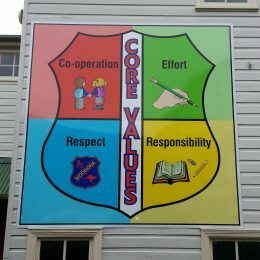 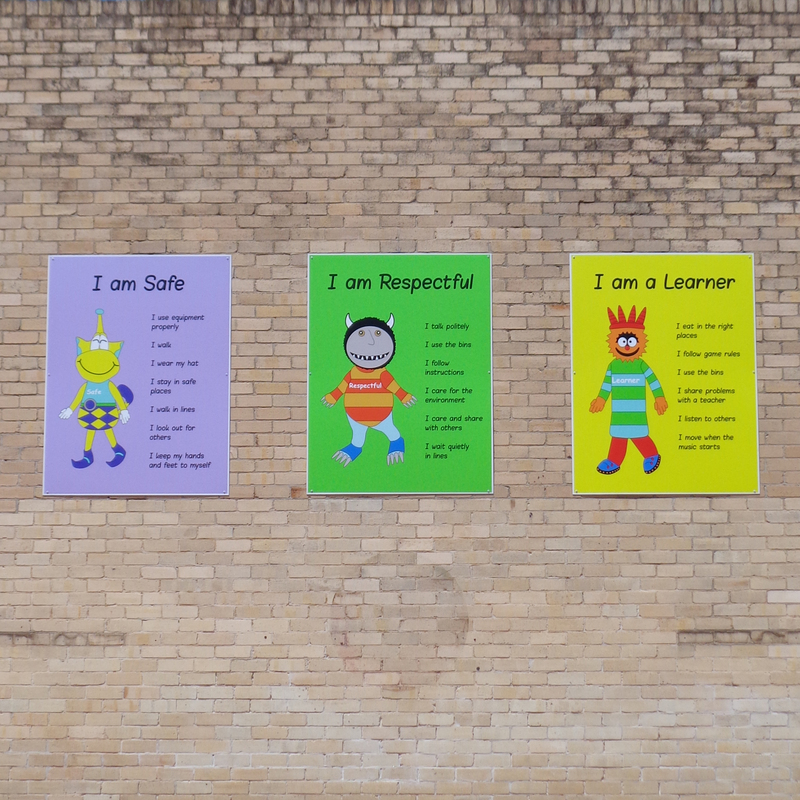 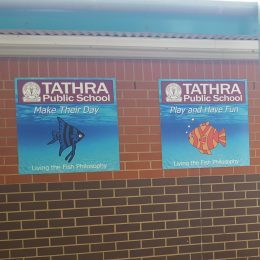 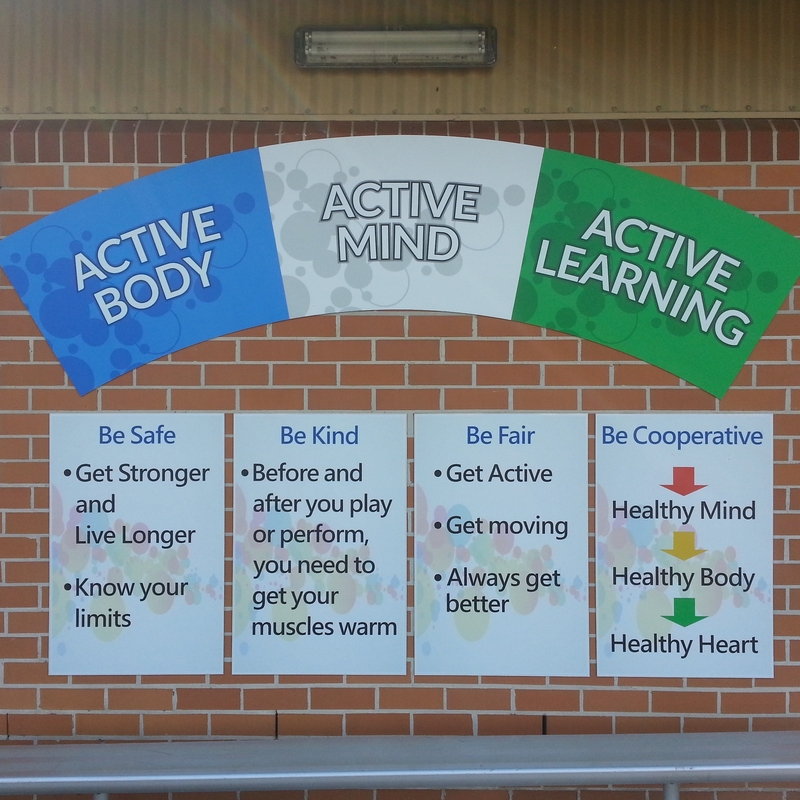 Values signage is an integral part of any modern educational environment. 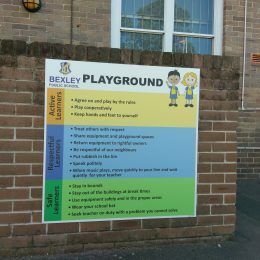 The practice of placing, in bullet-point format, five to ten key values in public places is taking hold in the business world also. 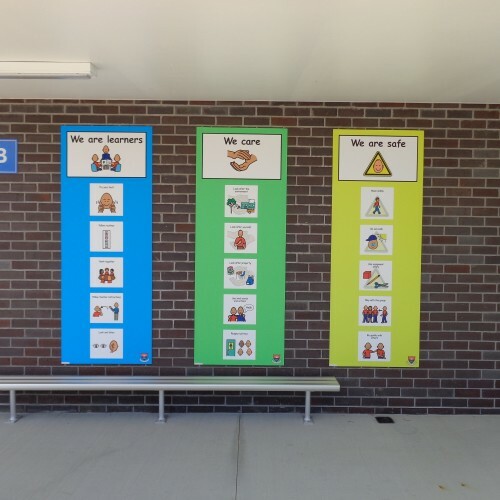 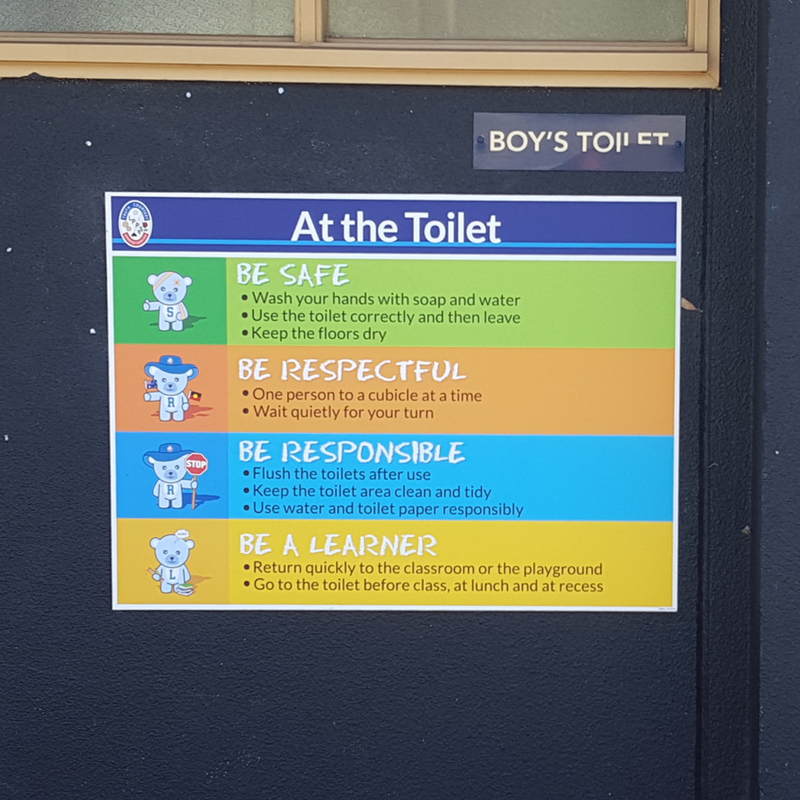 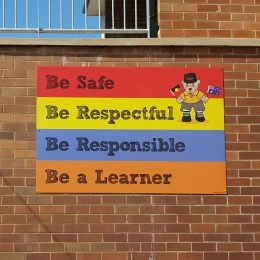 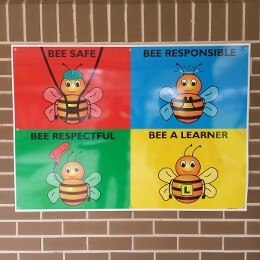 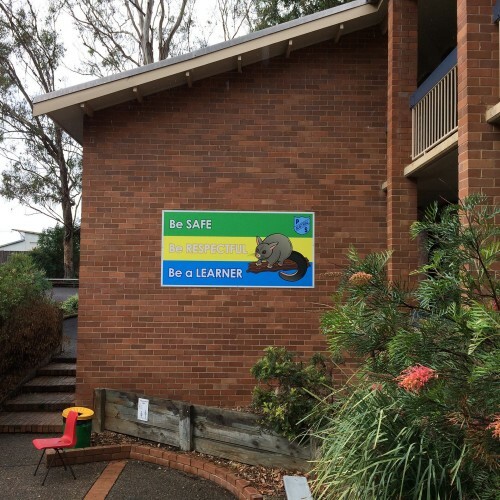 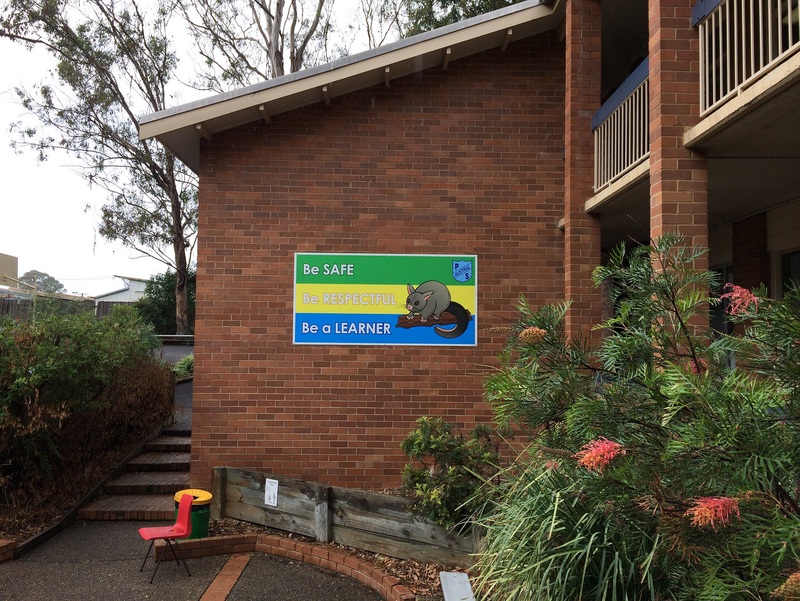 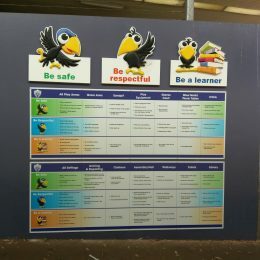 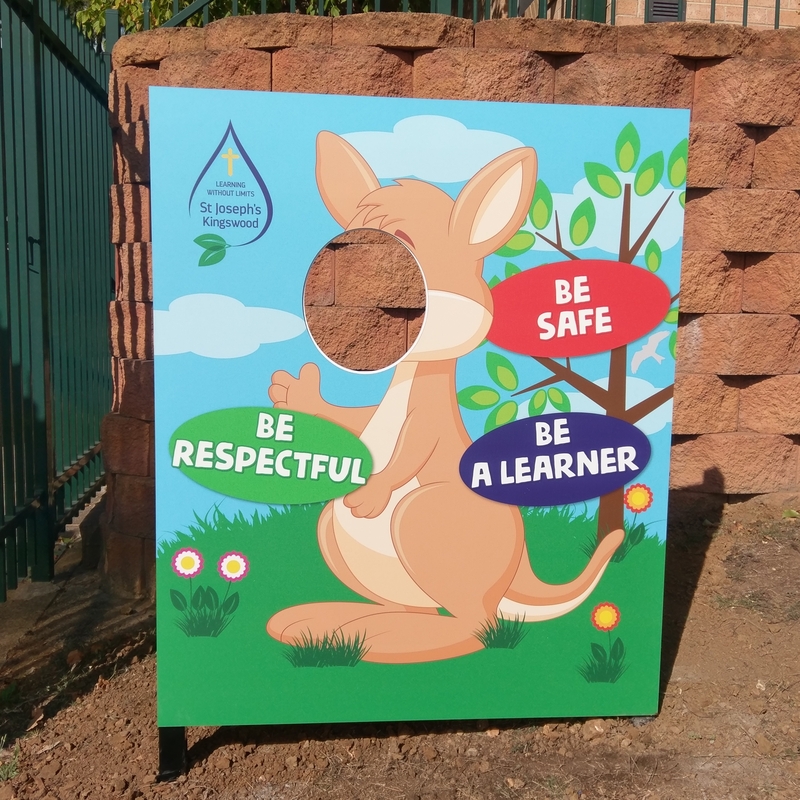 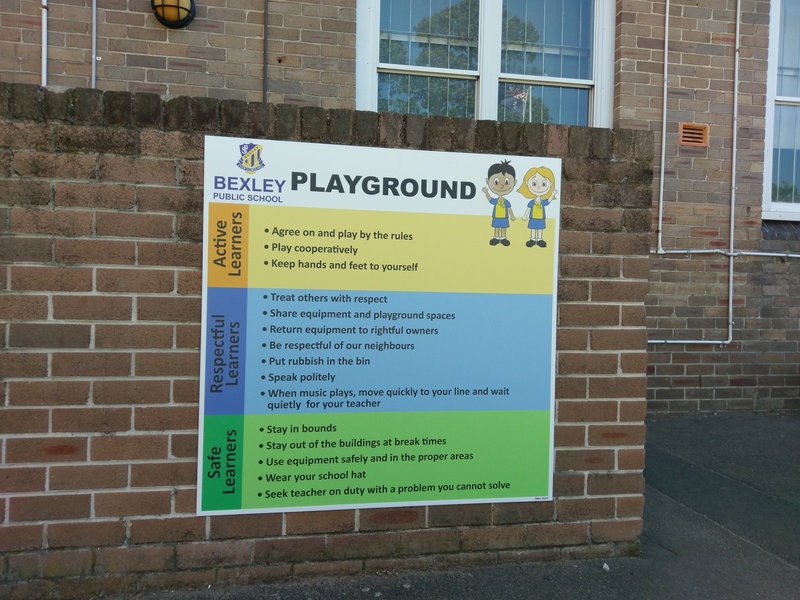 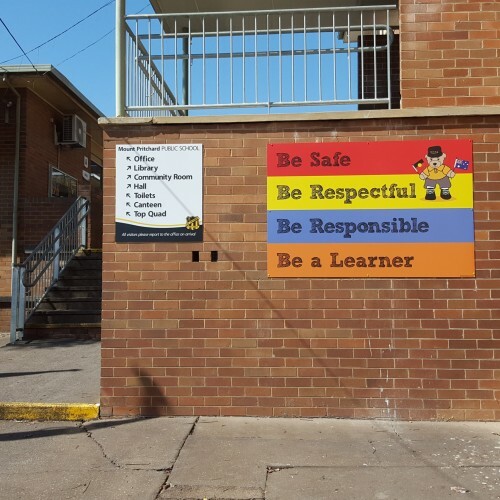 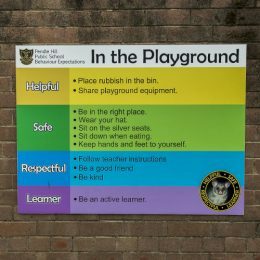 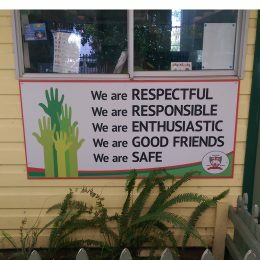 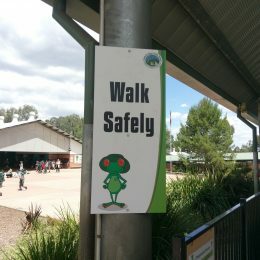 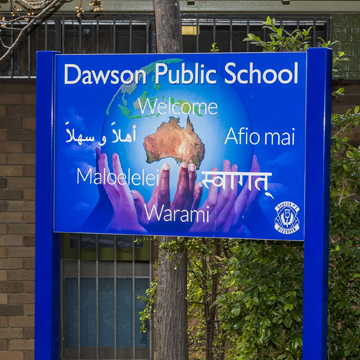 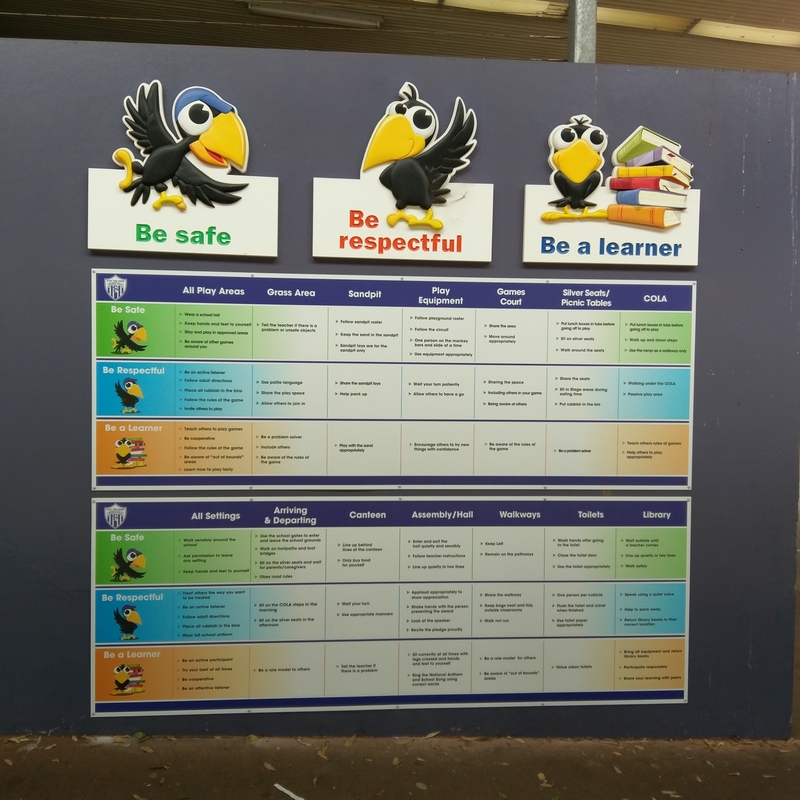 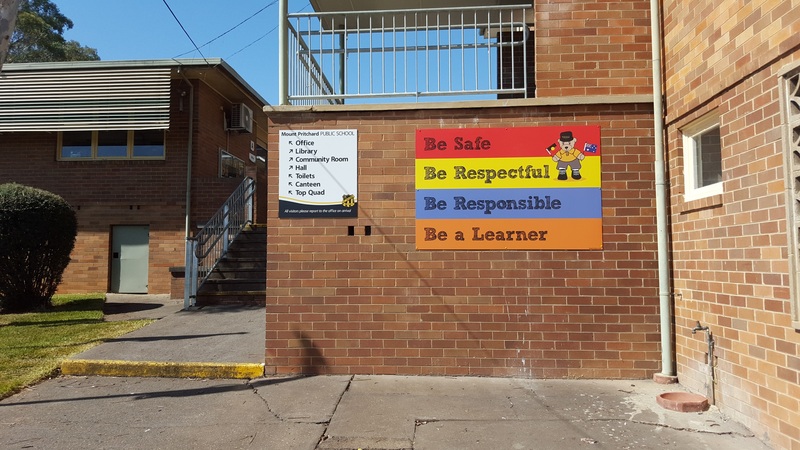 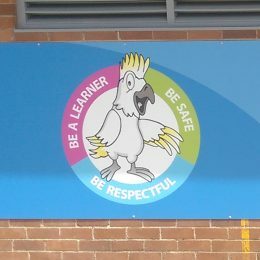 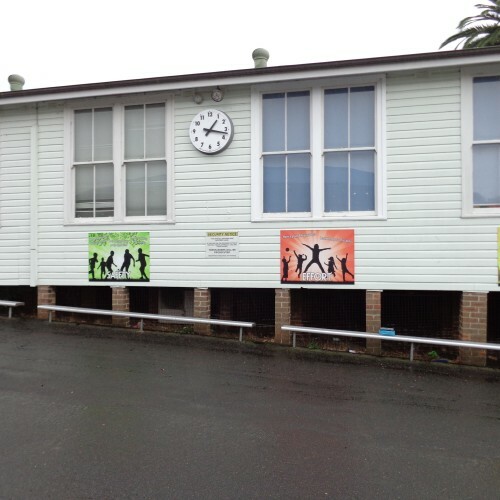 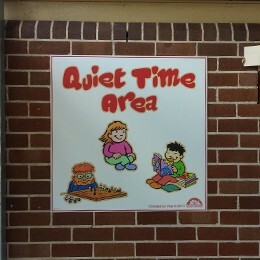 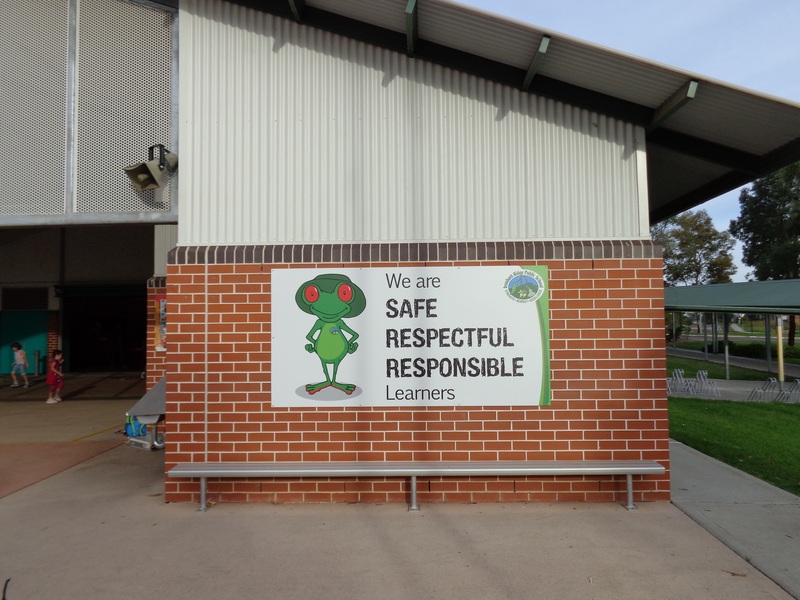 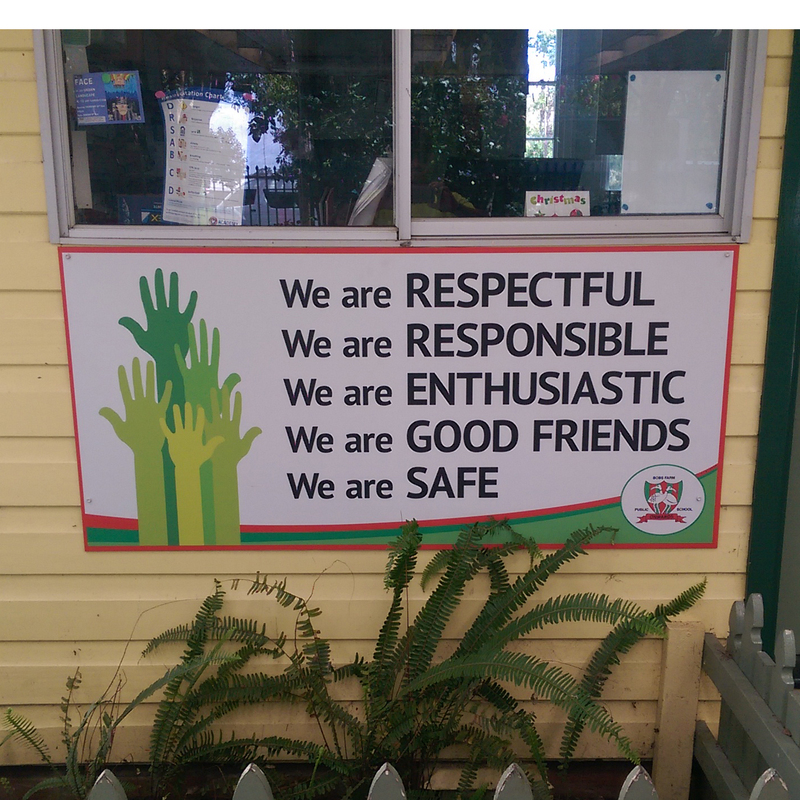 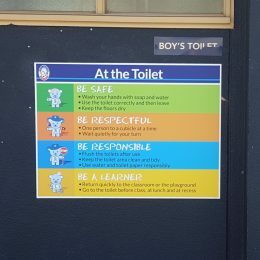 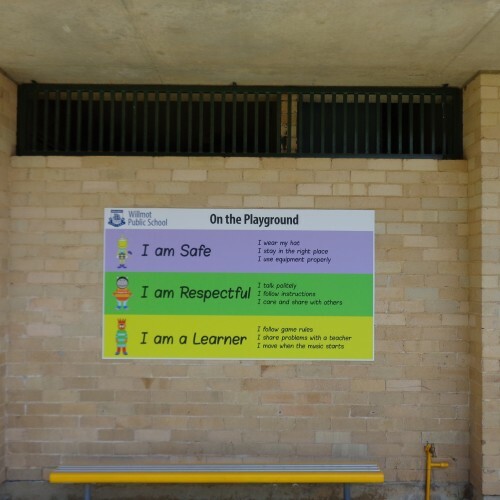 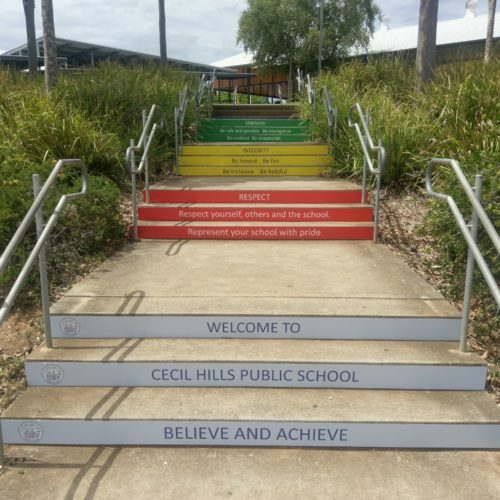 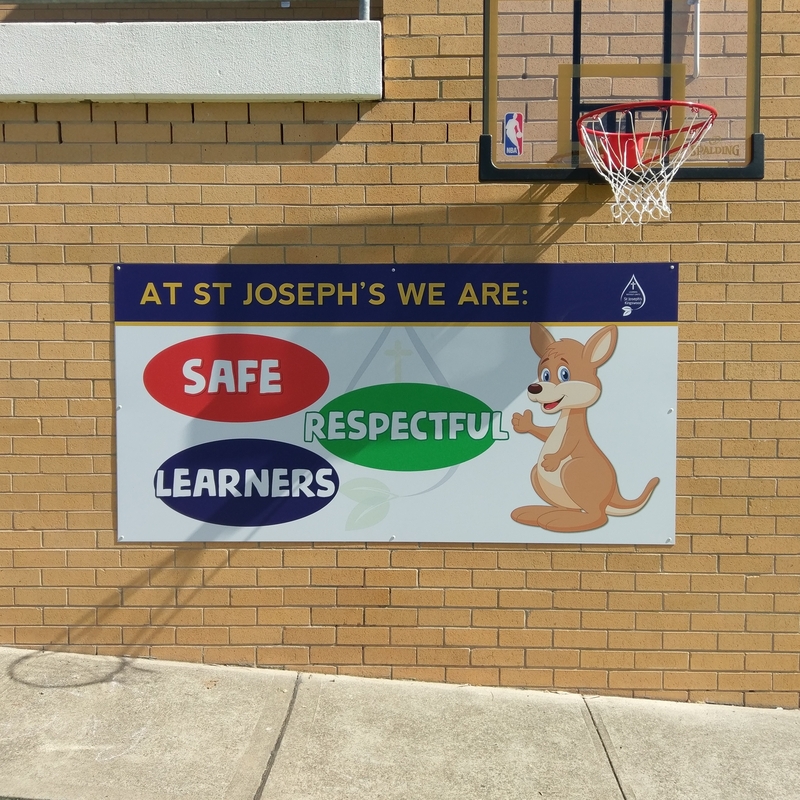 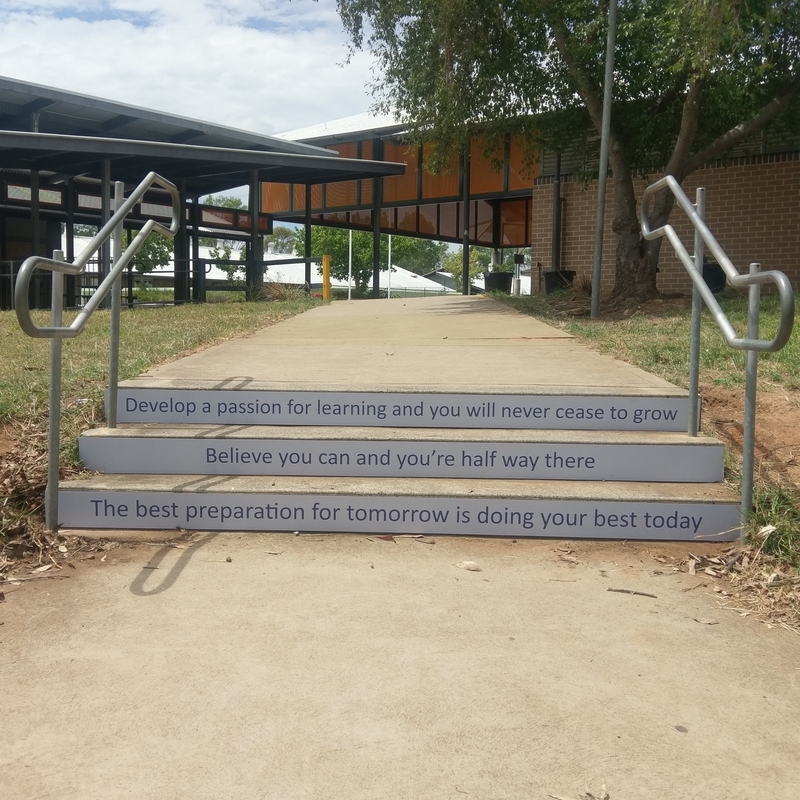 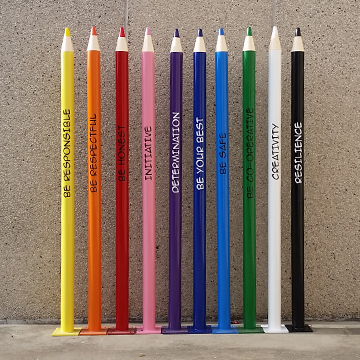 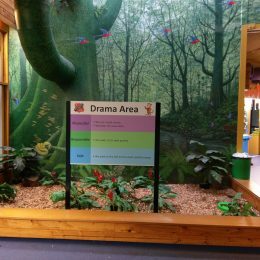 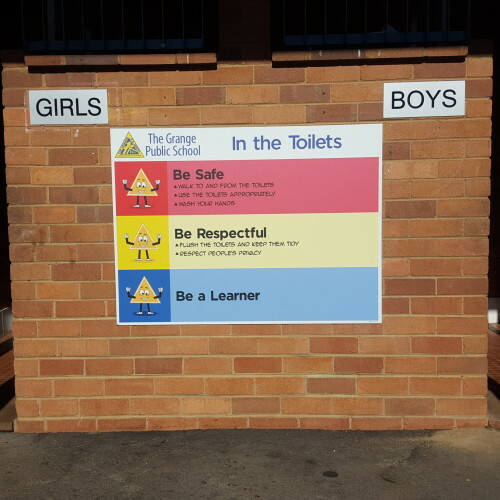 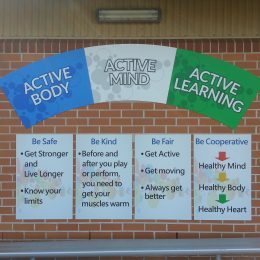 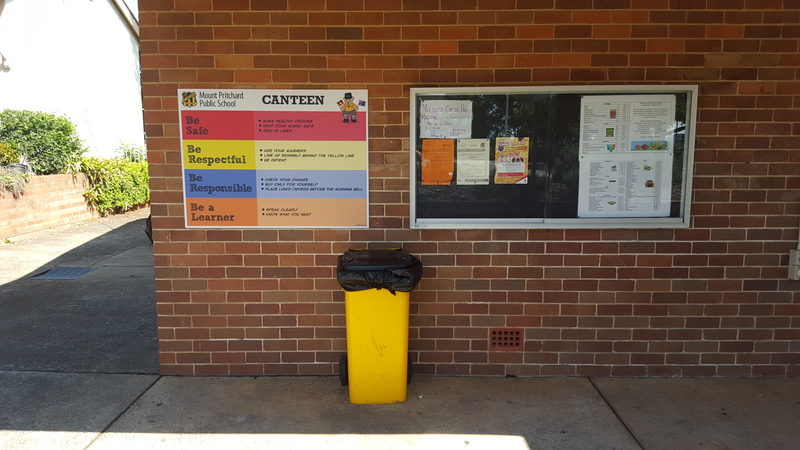 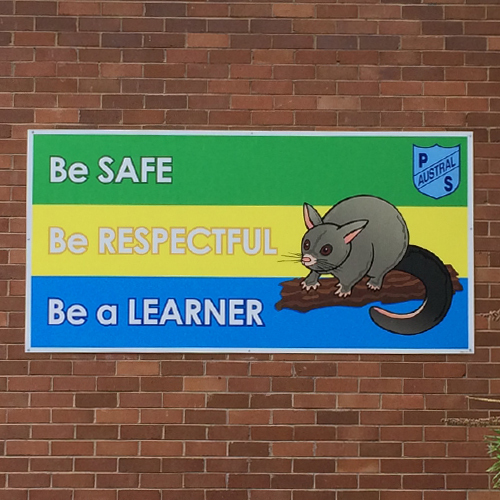 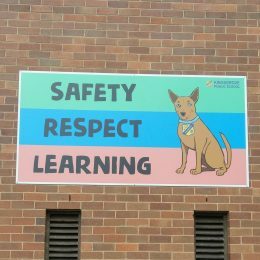 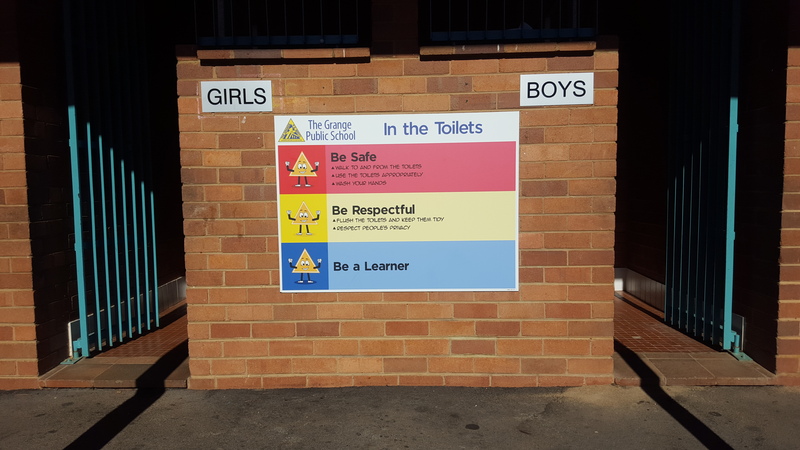 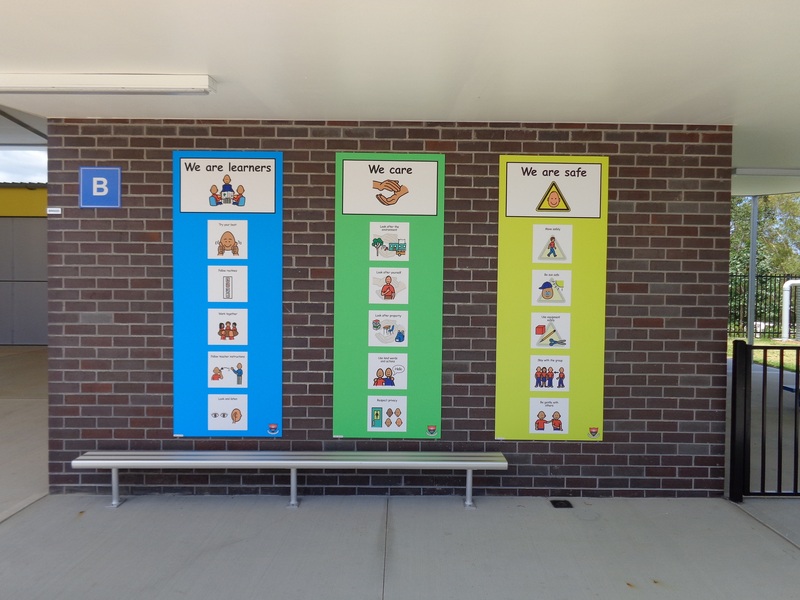 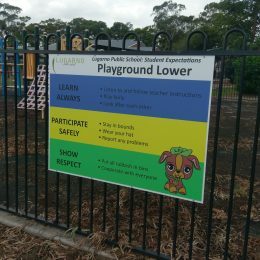 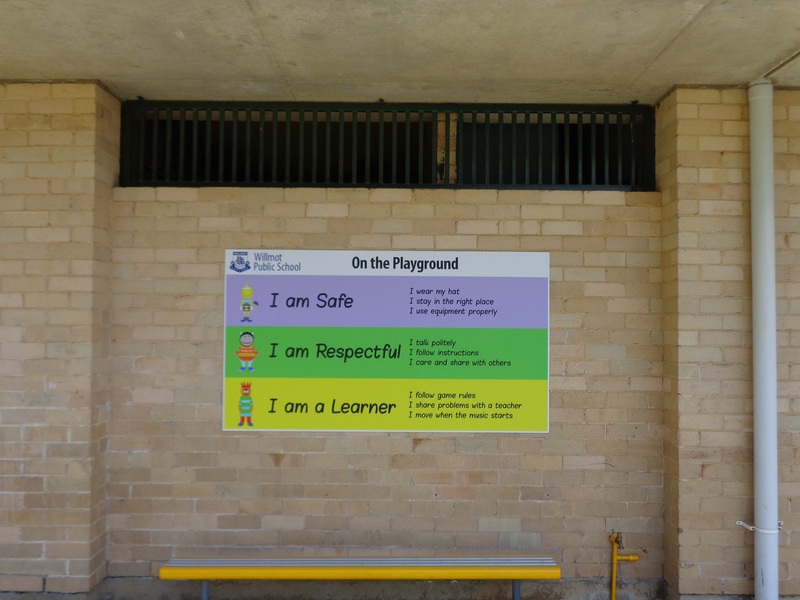 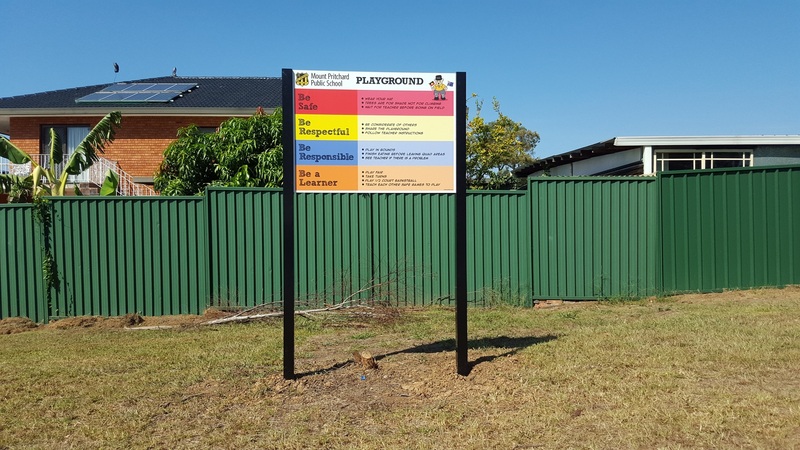 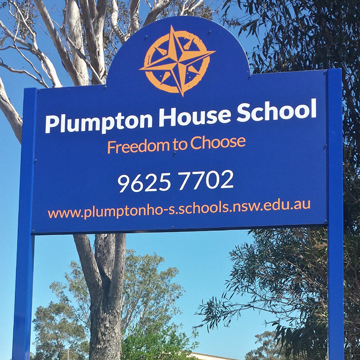 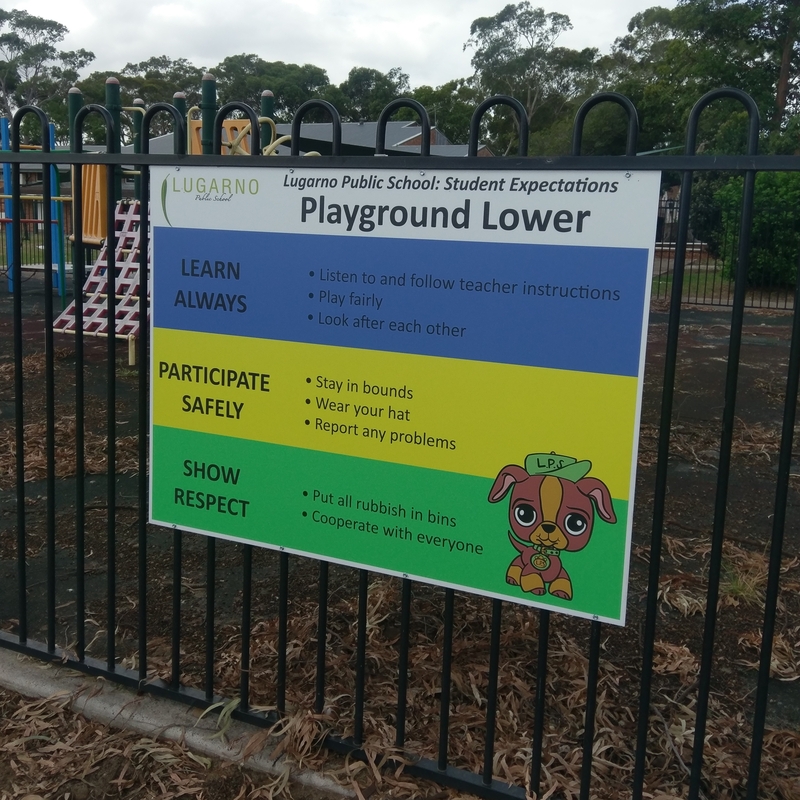 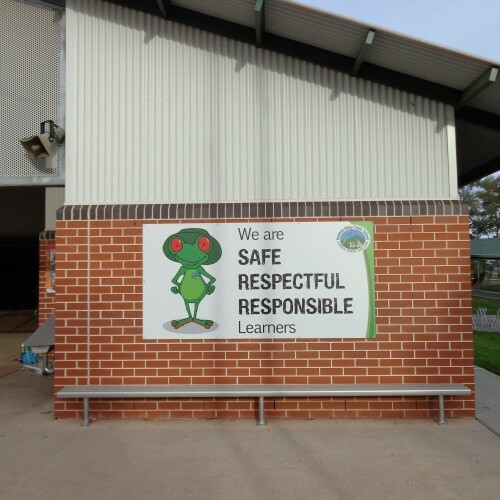 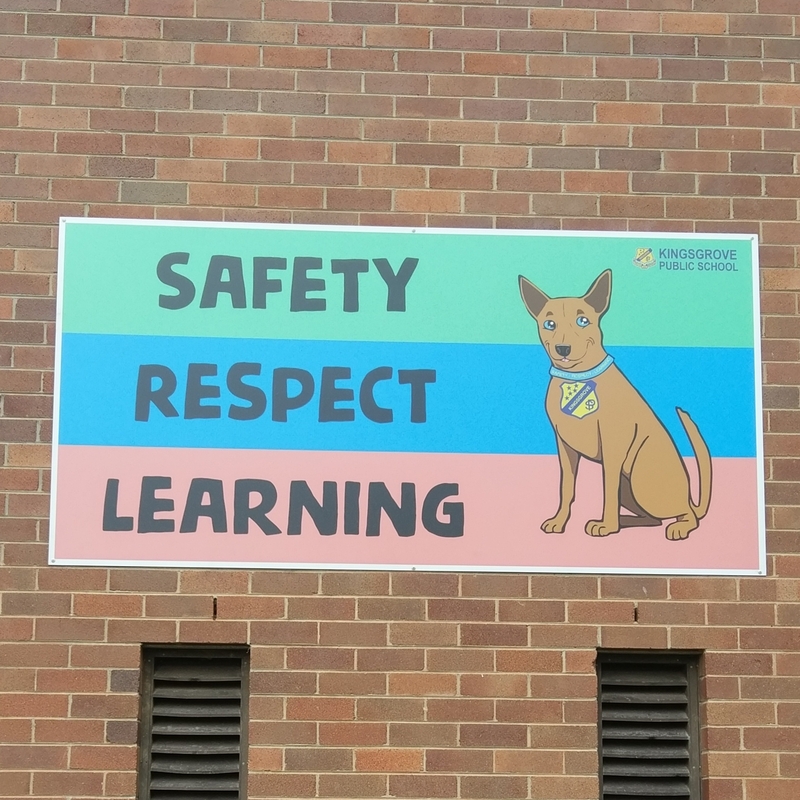 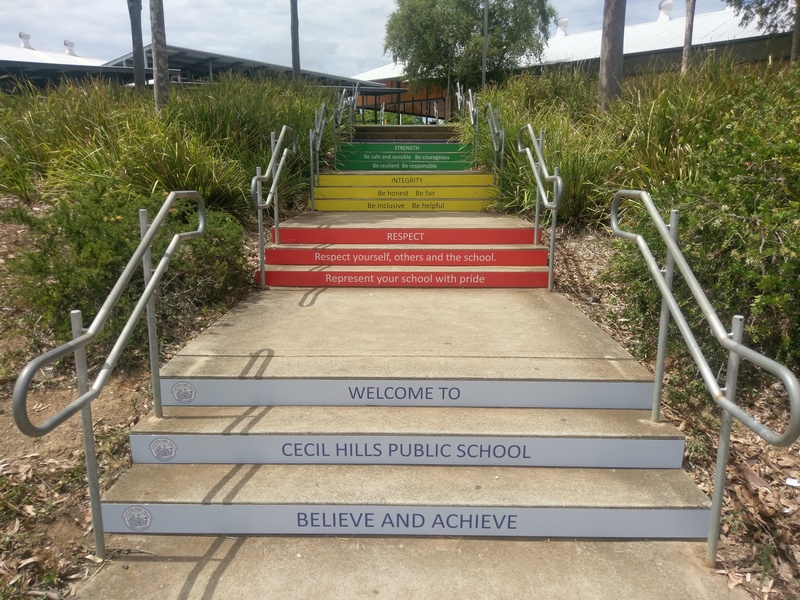 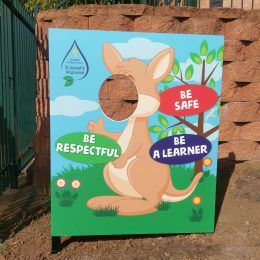 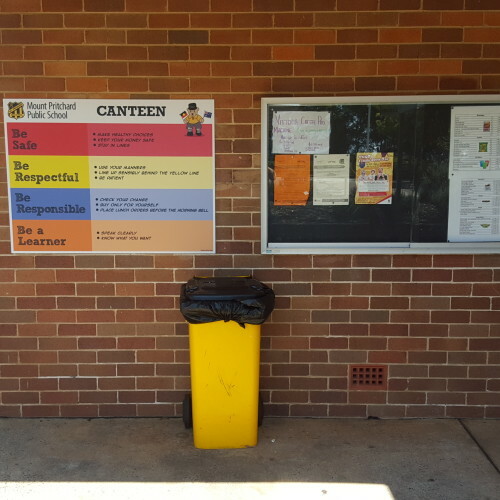 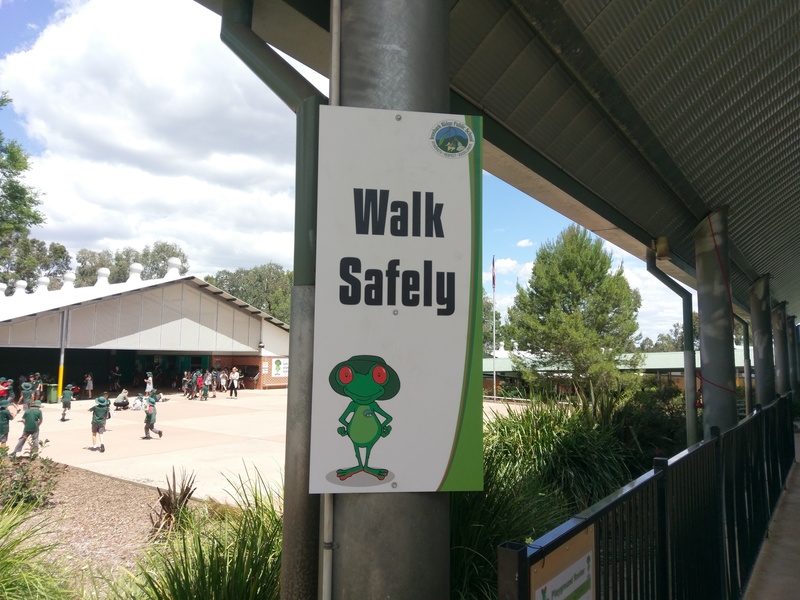 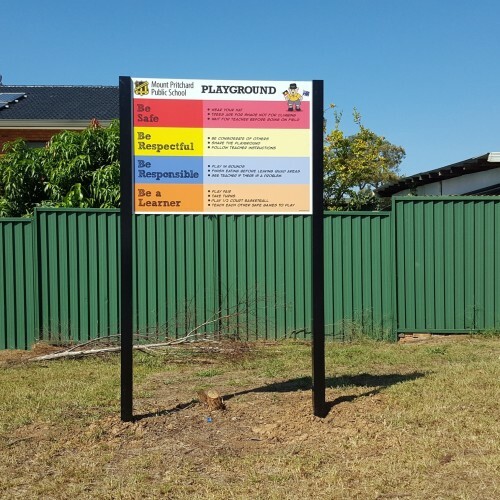 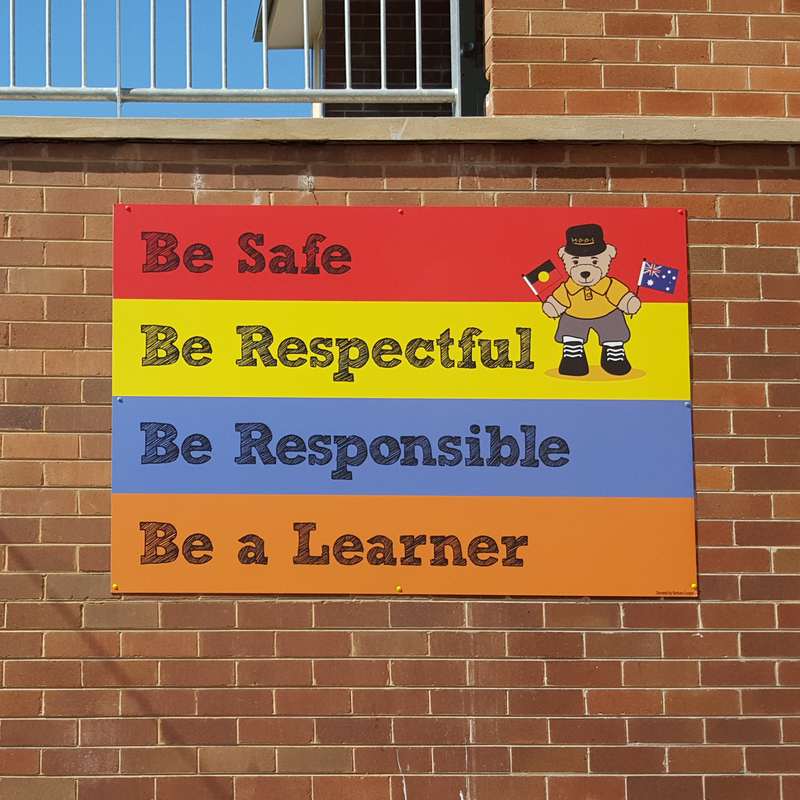 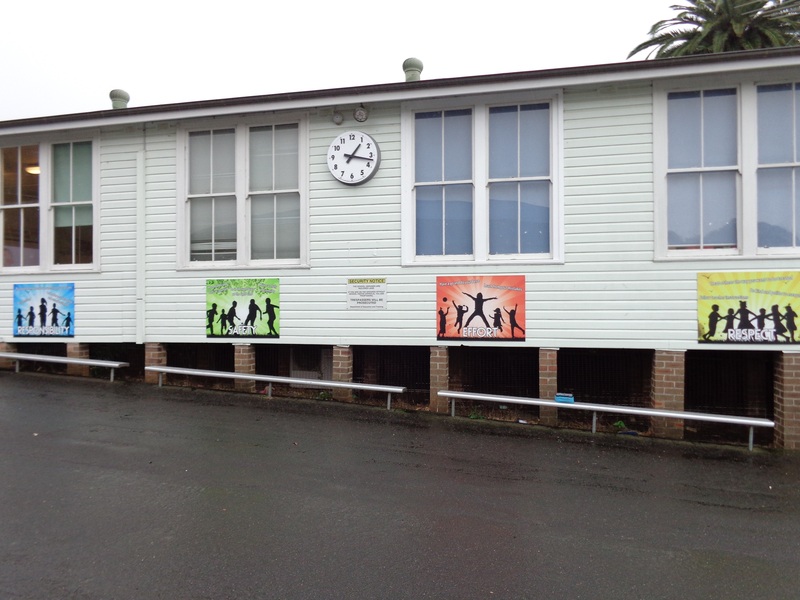 Schools have long used this mode of communication for teaching and learning within the classroom, however PBL messages are increasingly displayed on colourful, permanent signs and strategically placed to reinforce school values and expectations.